When starting a business, one of the things that you can do to gain more customers and appeal to more investors/clients is to increase your online presence. This means creating an official website that people can visit anytime they want. This also means taking advantage of social networking sites to reinforce your brand. You may want to consider SEO when you’ve begun to flesh out the contents of your websites, as well. In case you have an actual store that you mostly promote online, the best thing that you can do to expose your company to the public is to list it down in Google Places. That way, when a person searches for your company online, he will be able to see your exact address and contact details. These are also accompanied by a view of Google Maps that will give accurate directions, whether that individual is commuting or driving. Simply put, Google Places offers you the chance to put your business literally on the map, making it easier for people to look for you when they need you. How to Create a Business Listing on Google Places? Saving your business’s location on Google Places is quite fast and easy. In fact, Google promises that you will be finished creating a listing within five minutes. You can visit this link to get started. You will need to have an email address before you can input your details. It’s recommended that you use a single email address for all your websites, preferably your official business address that you give to people for inquiries. Once you’ve provided an email address, you will now be directed to a page where you will need to fill out your company’s exact address. On the right side of a page is a portion taken from Google Maps. When you input your information, you will see the map searching for it. Other details that you need to put are your business name, country, and zip code. If you are in the Philippines or a country with a similar address format, make sure you select the correct Pin coordinates on the Map. You don’t want your potential customers to get lost when they look for your location on Google Maps. In order for you to get the most out of your experience with Google Places for Business, you have to verify the location of your business. Since this cannot be done via email, what happens is that you will be required to complete the verification process by postcards. The postcard, which is sent to the entered business address, will contain a PIN number that you need to enter online. Phone, email and SMS verifications are also done to ensure that contact details are correct. After you’ve verified your business and completed all blanks in the information section, you will be taken to another page that will show just how complete your listing is. If you have chosen to set up a premium business page, Google will guide you on how to use its business tools, like AdWords Express, to reach customers locally or worldwide. Even when not fully applied, it could still work wonders for your business. What are the Benefits of Using Google Places for Business? Google has millions of users every day, and with Google Places, you increase the chance that a large percentage of these people will come across your listing. Aside from a local audience, your business can potentially get worldwide exposure. This is a huge benefit for a service that makes you searchable on Google and Google Maps free of charge. Another benefit of Google Places is that it gives your business an edge in terms of SEO page ranking when local searches are made. Local searches are given top priority by Google. Thus, if an individual close to your company’s locality searches for a keyword or a product that is related to the nature of your business, your listing has a high chance of appearing at the top of the results. Having a listing on Google Places is already considered as an advertisement for a company, even if that company has not yet started setting up shop online. For example, if you are still working on your website or not yet signed up on social networks, having a Google Places page can be a means for you to still get customers. Clients can go to your store directly, or contact you via call or SMS. You are given several perks that greatly help a business grow and increase in popularity. These include the ability to add pictures and videos to your listing, get reviews from recent customers, and utilize tools like the Google AdWords Express to attract more people. You can also put keywords for relevancy and SEO purposes. You can also add your website’s link so people can easily find your business details and what you offer. 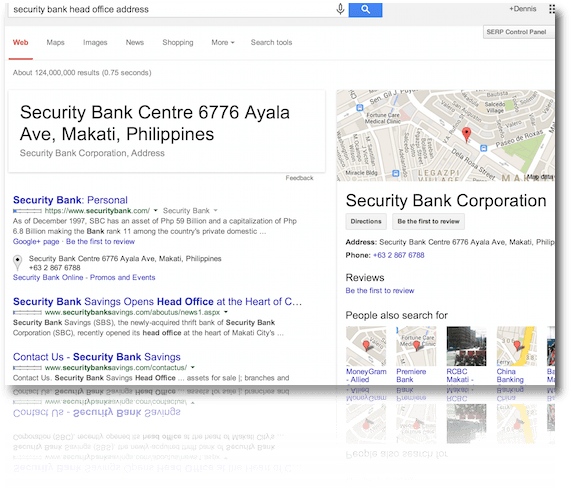 How is Google Places Different from Google+ Local? There is currently some confusion going on about deciding between Google Places and a Google+ Local Business Page. There are even a number of people who are having problems distinguishing between the two. Here is a very simple explanation. Your Google Places listing is what search engines will look for when a search related to your business is made. You can control and edit the things that will publicly appear on the results page. For example, you may want to just limit what searchers will see, perhaps just a photo, the business name, email address, contact details, and hours of operation. Google Places guarantees that listings are visible and can be searched on Google and Google Maps. You will also be given a dashboard in which you can control all the information that you put on your listing, as well as the details that people will see. You will be given a separate dashboard in which to add other useful descriptions that you want people to see when they take a closer look at your listings. Google+ Local (or can be called a Google Plus Business Page,) on the other hand, is more concerned about the social media aspect of your business. This refers to the page or the circle where you have people or “followers” in Google+. As a result, you are able to share company announcements, updates, posts, and events to these people. Think of this as a social networking page like what you probably already have on Facebook that is solely used for business. Since both Places and Plus is used for business, they both carry important information about your company, from the address to the reviews to the numbers. Both can also be personalized with photos and videos. Interaction with people is also encouraged by means of comments and reviews.There really is no definite answer to which is better. Many businesspeople simply prefer to create both accounts to get the best of both worlds. Our opinion? Get both, but it depends on what you have right now. Read our bonus tips below. If you already have one (say, you have your Places set up already in the past) and you then create a Google+ Local page now, you can merge both Google Places and Google+ Local accounts, so that when people search for your listing online, reviews and comments from your Google+ profile can be viewed. This is only an option for those who created a Local Business page (see image below) in Google+. If you chose “Product or Brand” then you’ll have to create a new page. 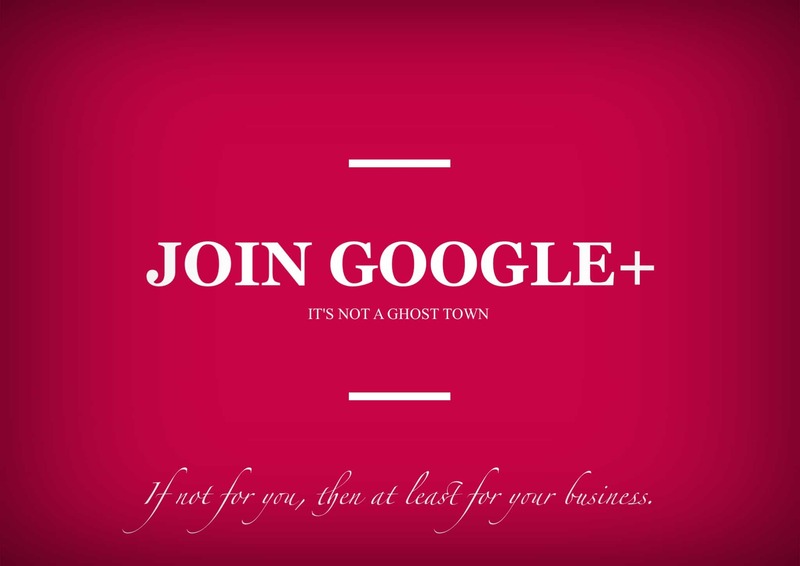 If you have an old, verified Google Places account, chances are, you are already upgraded to Google+ Local. If you have a Google+ Local page instead, then be sure to verify your address. Add it in your Google Places account to get further insights. If you don’t have both, then start with Google Places. 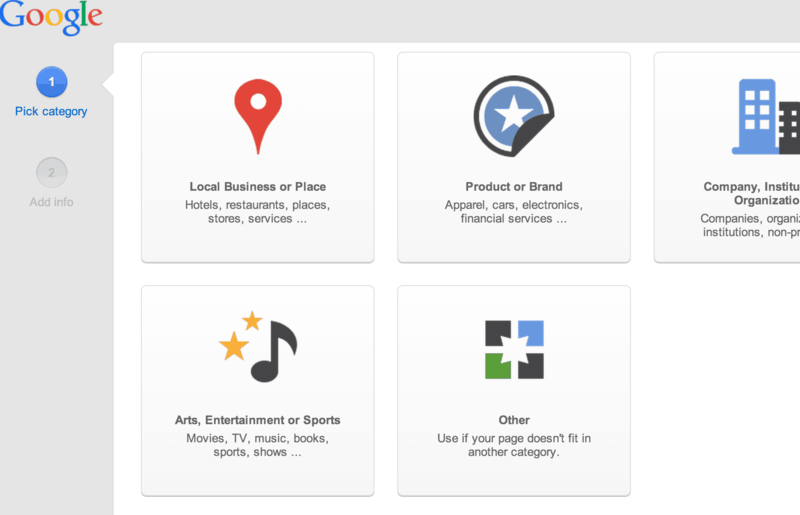 It will create a Google+ Local Business page for you automatically. Make sure your details, like the phone number and address are consistent to both. Always remember to verify your business address. They will send you a postcard with a PIN. Sometimes it will take you weeks to receive the postcard. You only have 30 days to use the code so if it’s late, you have to request another code. Be sure to choose “Local Business or Place” if it’s a business with a physical location. How to Optimize Google+ for your Business? Speaking of Google+ Local, did you know that there are plenty of ways through which you can optimize your Google+ accounts for business? Companies like GE (General Electric) have made sure to tap into social networking sites in order to engage with millions of people who use social media. Here are some tips on how you can make your posts appealing to your circle of followers. You’d be surprised how following these can help increase traffic to your page and maximize your brand’s authority. 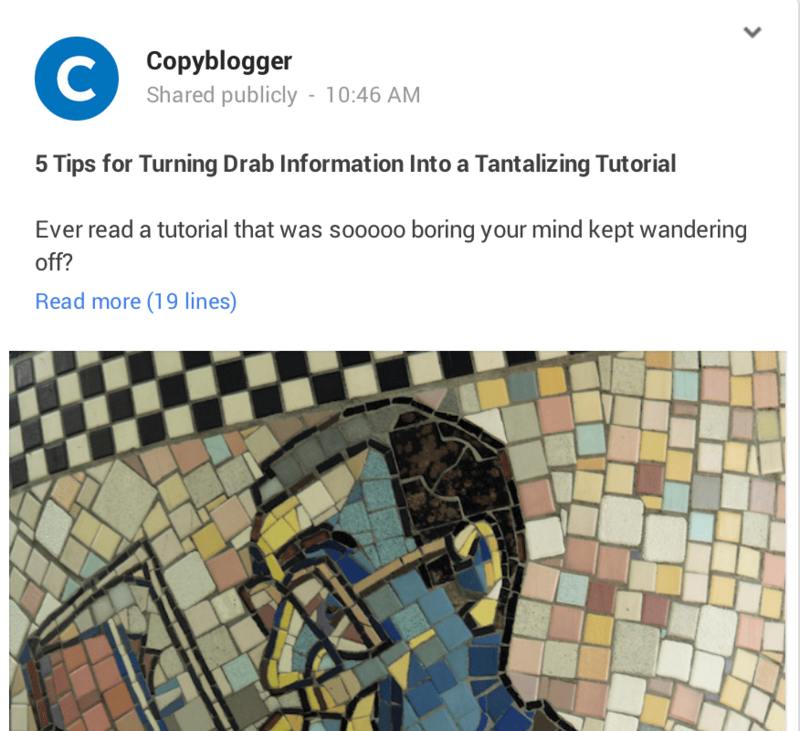 The Copyblogger team does a great job optimizing their posts. Be aware that it is possible to format your text posts. For instance, placing “*” at the beginning and end of your texts will make them bold. You can use this for emphasis, and seeing something in bold format will always catch the attention of readers. Encourage discussions in each of your posts. There are plenty of ways by which you can do this. For instance, you can ask questions or ask your readers to give their opinions on your recent posts. Open-ended questions are also quite effective to engage people in conversations. 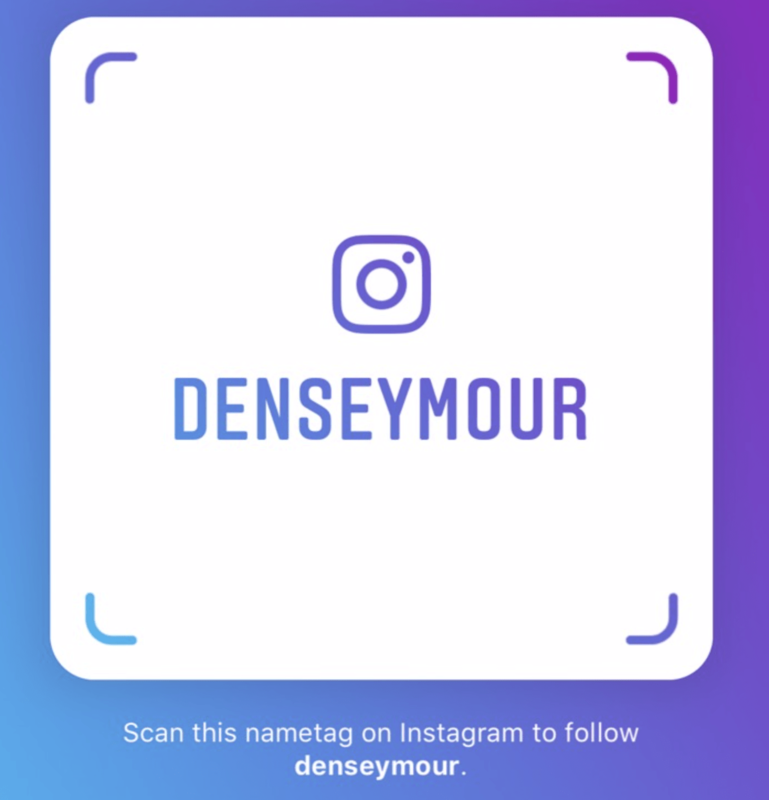 Do not underestimate the power of posting pictures and videos, accompanied by brief descriptions that could instigate conversations and shares among your followers. If you like, you can add links to your other websites with these pictures and videos. Just make sure that the links are relevant to the content of the posts. Using hashtags is also a great way to tag your posts and make them easier to be seen by people who’ve used the same tags. Since you are encouraging discussions on your posts, you should be willing to also comment and react to the opinions of your readers. Take this opportunity to get to know them better, as well as answer some questions they may have about your business and products. 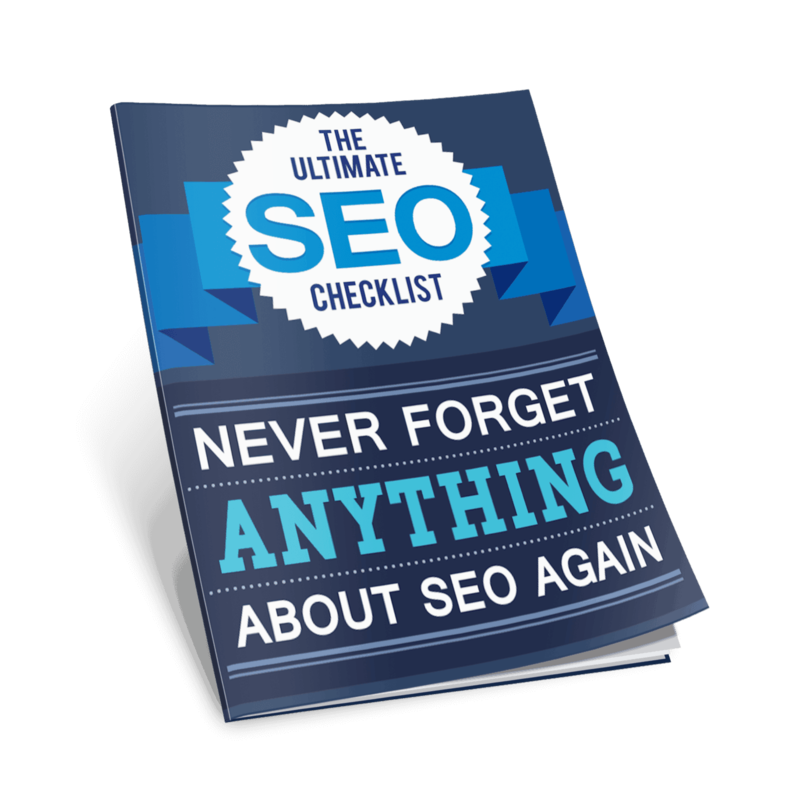 Finally, don’t forget about SEO in everything you do online. You can spread the word around about your page, and also link your Google+ Local page with your other web properties (like your site, Twitter Business account and so on) to simply reach more people. Aside from strategically using keywords in certain areas of your page and profile, you should always keep your posts fresh by updating regularly. Google+ has it’s own internal search engine so showing up there helps. It also helps your business to show up on Google’s search results, be it on a map or the actual search rankings. Google offers so many opportunities for businesspeople to come up with an easy and free way to get more exposure and gain more clients over the Internet. From Google Places that will help people know where to find your company and how to contact you, to Google+ tips on how to make your profile more interesting to social network users, all these features are for your disposal. It is up to you if you want to take advantage of the benefits that these can give you, or miss out on perhaps one of the easiest ways for potential customers to find your business.